My artwork reflects my passion for biology and woodworking. As an educated and trained molecular biologist, I am drawn to the intricate, often microscopic, architecture of the organic form; as a woodworker, I love the symmetry of turned vessels and the natural complexity of grain structure in wood. 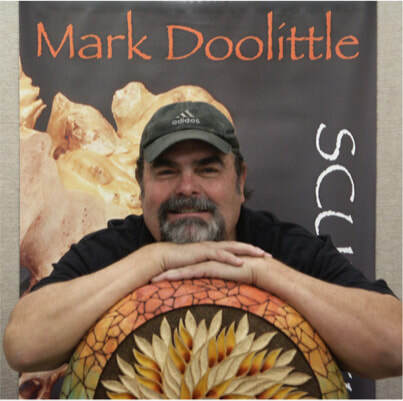 Thus, I often combine these elements in my artwork, using exotic hardwoods and burls from around the world that are shaped through woodturning and carving. My carvings often reflect the organic complexity of the natural world, while woodturning provides classical vessel forms that reveal the beauty of the grain structure in wood. All of my work is done by hand, and I never use lasers or CNC machinery.